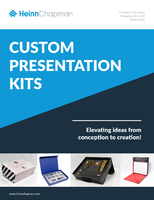 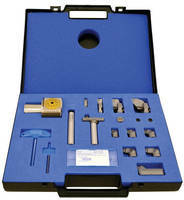 Boring Kit supports wide diameter range with one head. 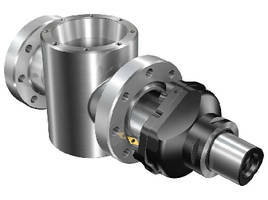 Indexable Boring Tool permits small-hole rough boring. 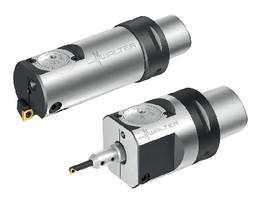 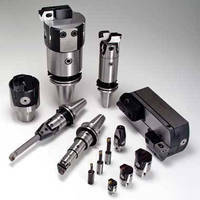 Single Edge Fine Boring Tool features modular design. 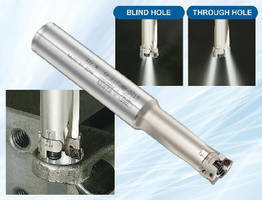 Single-Edged Precision Boring Tool comes in lightweight design. 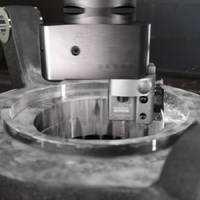 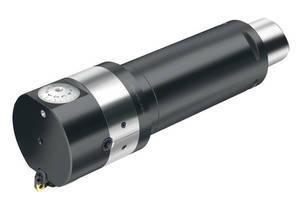 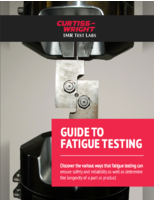 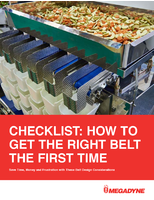 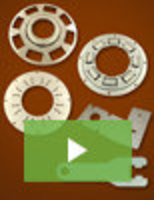 Boring Tool System supports seal ring groove machining.